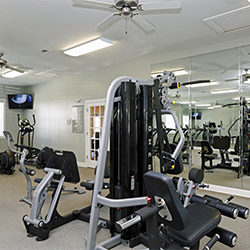 At the Summerwind Apartments, we’ve thought of everything to make life easier — after all, you should get the most out of our Garner apartments. 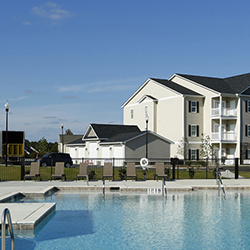 Offering amenities ranging from a 24 hour fitness center to a covered picnic area with grill, a playground, a salt water swimming pool, and a 24-hour business center, our apartments for rent in Garner, NC offer everything that you could ever need — and some others that you might not. 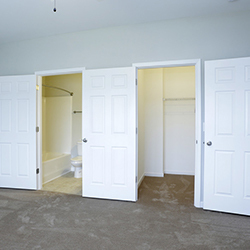 Our apartments feature elegant French doors to private patios, gourmet kitchens with tile backsplashes and granite countertops, walk-in closets, and washer/dryer connections. 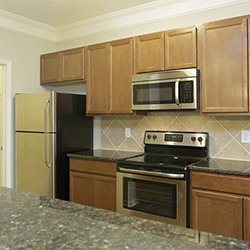 Summerwind is a pet-friendly apartment community! 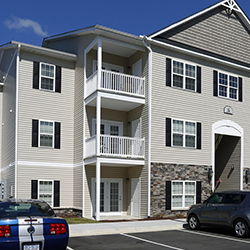 If you have any questions about our apartments for rent in Garner, NC we urge you to contact us today and ask. 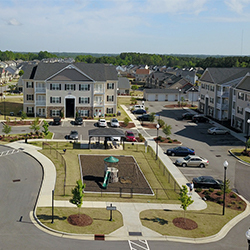 If the Summerwind Apartments sound like a community that you are interested in becoming a part of, we invite you to schedule an in-person tour. We look forward to hearing from you!